We are an organization whose goal is to design and manufacture a formula style electric race car and compete on an international level. We emphasize the use of engineering as it is learned in the classroom and apply it to a complex group project. We build upon classroom instruction by diving deeper into many subjects that are only touched on in class. We are a student led organization that focuses on engineering and racing. We group together Mechanical and Electrical engineers to build team work and collaboration skills. We further use the diverse knowledge that both fields possess to ultimately perfect our final vehicle. 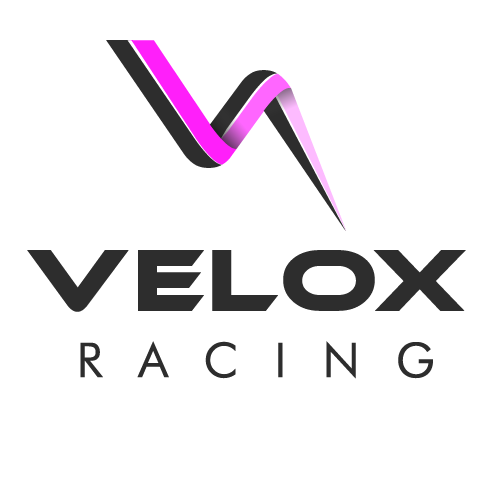 We are Velox Racing!